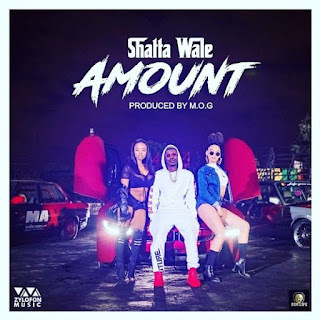 Music :: Zylofon Music/Shatta Movement Empire artiste, Shatta Wale drops a new single titled “Amount”, produced by MOG Beatz . 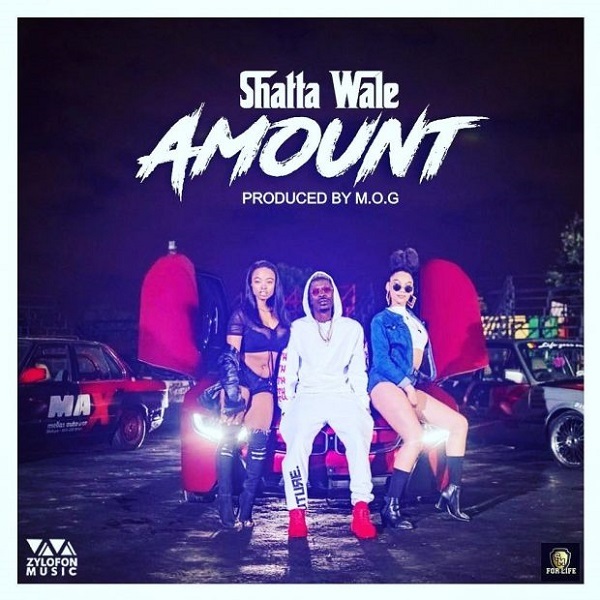 “Amount” will serve as his second single from his forthcoming project – The Reign . The video for the song has been shot and will be out soon. Watch the space. !